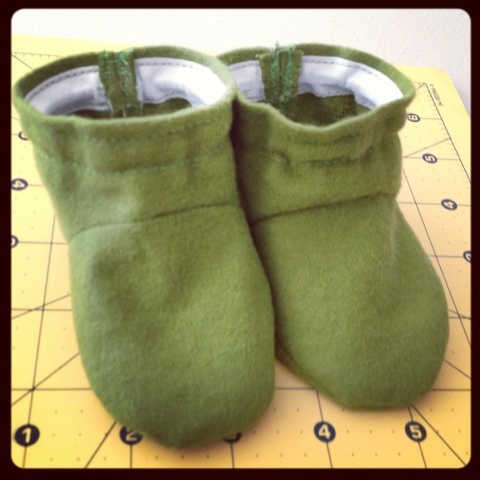 I made more baby booties. They are irresistible. 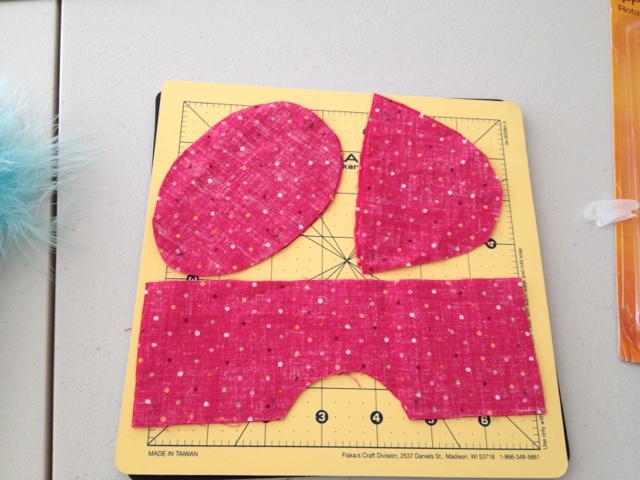 This pair just happens to be made of soft green flannel so they will become part of baby's first handmade costume.